Founder Eli Truman Schrock II started Beaverdam when he named his farm 50 years ago. Schrock and his wife raised their 4 children on the farm. Their children also live on the property now with their own children — 14 grandchildren total for the Schrocks. 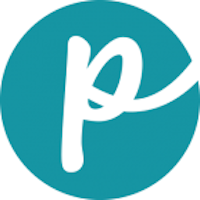 The products are made based on Schrock’s 30 years of experience working for a national premix company. 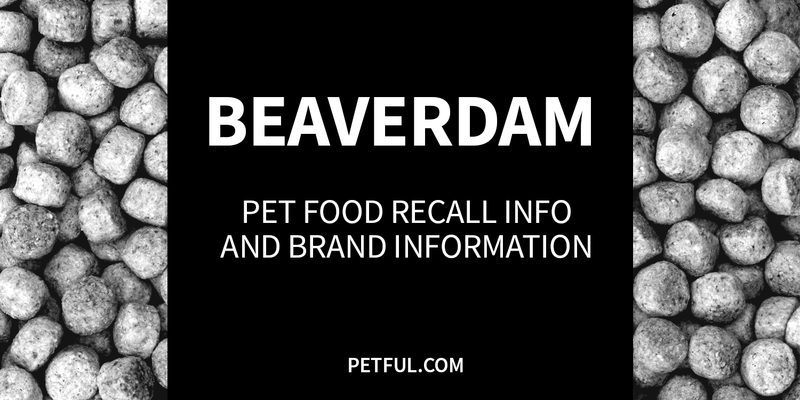 Company: Beaverdam Pet Food Inc.
Has Beaverdam Pet Food Ever Been Recalled? No. This brand has not experienced a recall. Have You Had a Problem With Beaverdam?